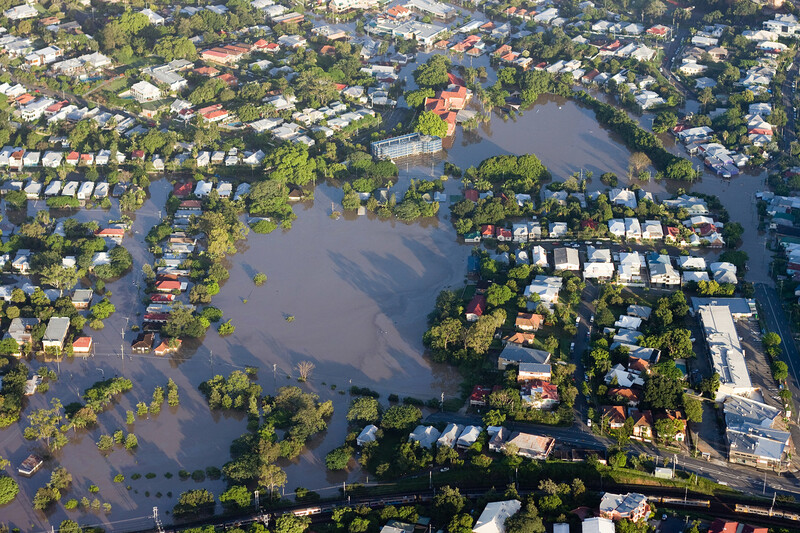 Has your home or business been damaged by flooding? 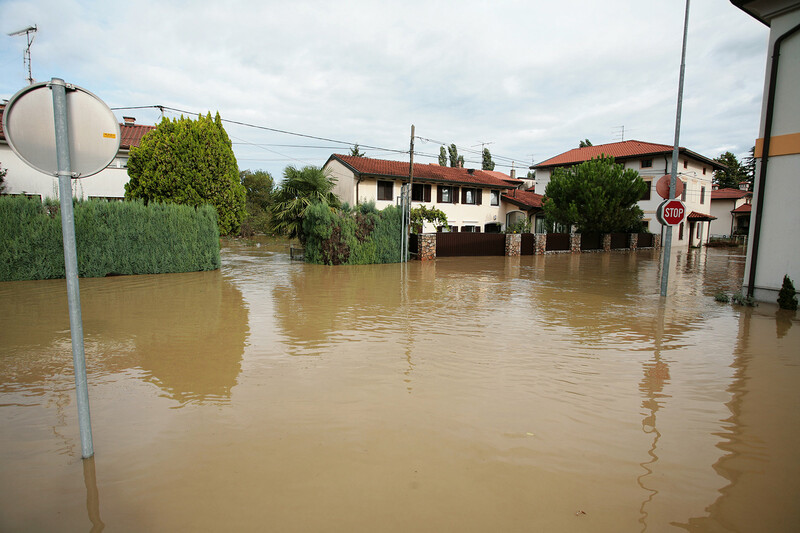 Flood waters often contain sewage and other contaminants. 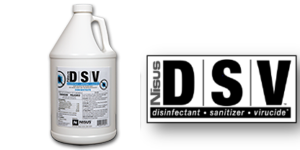 Use Nisus DSV to create a safe working environment by disinfecting and sanitizing all kinds of surfaces that are contaminated by flood waters. As a multisurface solution, DSV is labeled to kill 34 strains of bacteria and 21 different viruses. 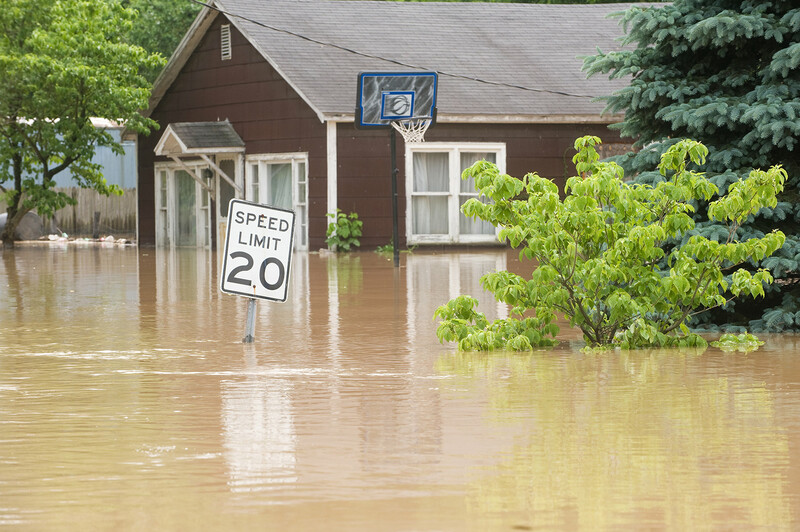 Once clean-up is finished, apply DSV again to sanitize your home before you rebuild. Once the drywall has been removed, apply ready-to-use Mold-Clean to wood studs to clean and condition wood. Mold-Clean is perfect for removing the ugly stains caused by water damage on all building materials. It contains special wetting agents for deep penetration into wood pores for thorough stain removal, minimizing or even eliminating scrubbing. Bora-Care with Mold-Care can be applied to the wood while the wood is still wet. 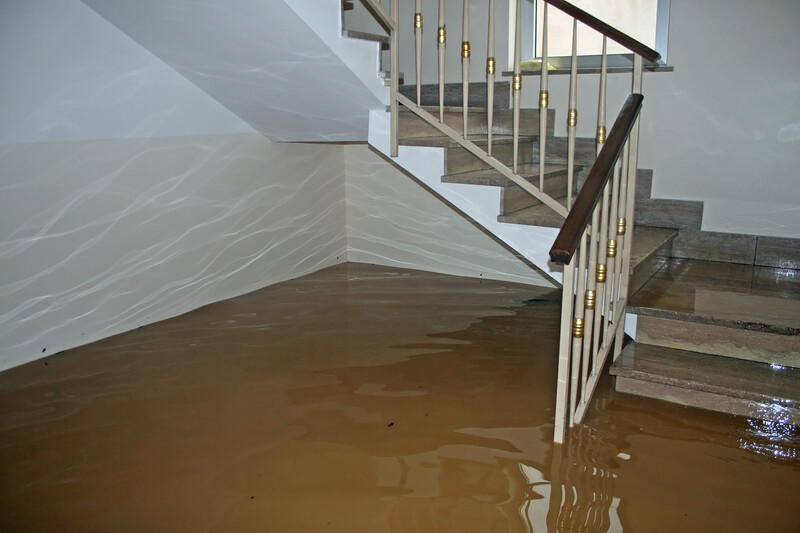 Flood-damaged wood is quickly susceptible to decay fungi and mold growth. 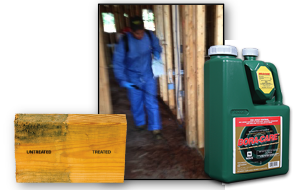 Bora-Care with Mold-Care is a dual product that controls and prevents wood decay fungi, kills mold and helps prevent future mold growth, in addition to controlling other labeled wood destroying organisms. Protect your home and your health from the effects of moisture damage. Follow these steps to make your home safe again. Step 1. Wear appropriate protective gear and make sure the electricity and HVAC are off. Step 2. Begin removing mud, flooded furniture, appliances, carpets and flooring. Step 3. 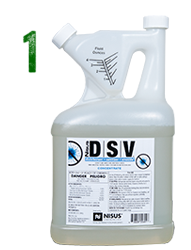 Clean thoroughly and disinfect with an appropriate EPA registered disinfectant, sanitizer and virucide like Nisus DSV™. If needed, apply DSV again after drywall is removed and area is clean. Step 4. Cut out drywall 2 feet above the highest water line to allow for proper drying. If drywall is being removed above 4 feet, consider removing all the drywall for simpler installation of new drywall. Step 5. To remove mold stains, spray affected areas with Mold Clean®, scrub as necessary, then rinse with clean water. Step 6. 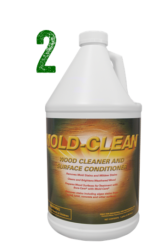 To kill mold* and stop wood decay, treat all exposed wood using Bora-Care® with Mold-Care® in a 5:1 solution. Wood can still be wet when this product is applied. Step 7. 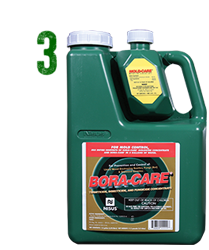 Apply termite protection with a 2-foot band treatment using Bora-Care in a 1:1 solution. Application by a professional pest control company is necessary to receive a termite warranty or bond. Note that Bora-Care and Bora-Care with Mold-Care also protect against other wood destroying organisms (see labels). Step 8. 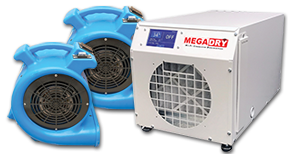 Begin circulating fresh air using fans and dehumidifiers if available. Step 9. Use a moisture meter to determine when wood is 15% or less moisture content. Once dry, the home is ready for repair. spray Bac-Azap® on all affected areas and repeat as necessary. *Always check state regulations regarding mold prevention and control.